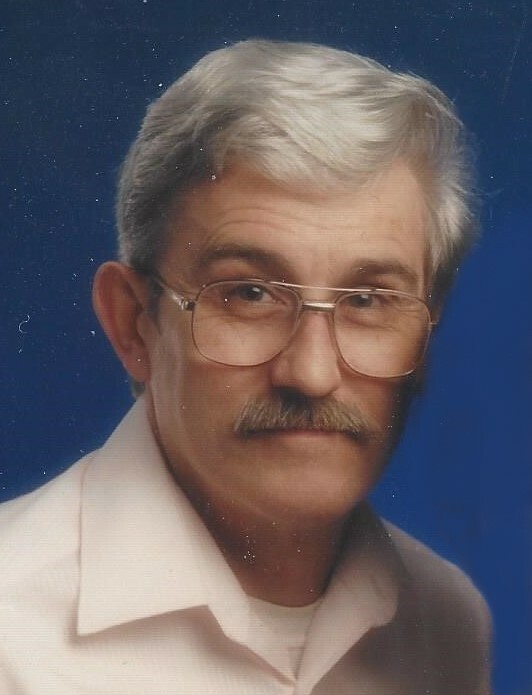 E. Raymond White JR, age 80 passed away November 15, 2018 at his home in Kent. He was born September 12, 1938 in Fallon, Nevada to the late Ernest and Rose Kerr White. 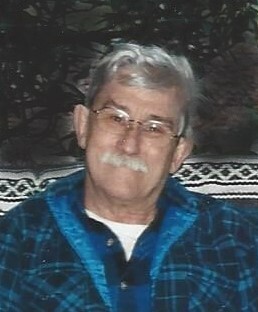 He was a veteran of the US Navy and a welder by profession. He was a member of the Auburn Eagles. Survivors include his beloved children Patrick White of Seattle, Deborah White (Brian) Price of Auburn, Michael (Amy) White of Redmond and grandchild Alex White. He was preceded in death by his loving wife Diane in 2012. Interment will be Friday, November 30, 2018 at Noon at Hillcrest Burial Park, 1005 Reiton Road, Kent. Services Entrusted to Edline-Yahn & Covington Funeral Chapel, 27221 156th Avenue SE, Kent.